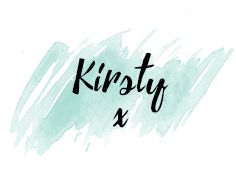 Let me start off by saying that ranting incessantly was never the aim of this blog - but recently this topic has plagued me, and I’m better off ranting here in my little corner of the internet, than at the next poor old biddy that unbeknowlingly brings up maternity leave in conversation. I have always been of the mindset that you don’t bring a child into the world unless you are in a financial position to do so, accompanied by a stable relationship - I’m traditional, sue me. I’ve now realised though that is an idealist approach, and generally, it doesn’t work out that way. My pregnancy was unplanned. In saying that, I’m fortunate enough that both myself and my partner are in full time employment in fairly secure job sectors, and therefore should have steady income as our child grows up. What I didn’t factor in was the lack of income I would have during my maternity leave, and further the lack of support I’d have from the UK government during that time. I’ve been employed since I was 16, as has my partner. With the exception of our university fees, neither of us have ever claimed a penny in the way of benefits - we’ve never been in a position where we have had to. 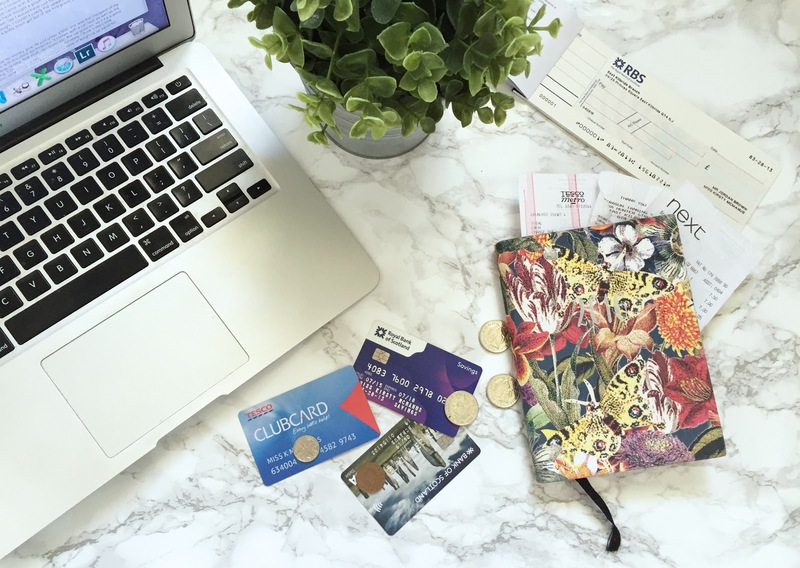 On finding out I was pregnant, and realising I did not qualify for Occupational Maternity Pay because of how long I had been in my current job, we looked into the help we could receive. NA-DA. Essentially nothing. I’ve only been in my current job for 6 months, therefore I also don’t qualify for the Statutory Maternity Pay - despite the fact that I moved straight into this job from another I’d been in for years. I’m entitled to Maternity Allowance - which barely covers rent, never mind anything else. I cannot get Low Income Support, as my salary is too high, despite the fact I won’t receive a penny of that salary whilst on maternity leave. The Scottish Government offers a Sure Start grant of £500 for all new parents with their first child, or so they say… Look into it closer and you’ll realise that to be liable for this, you must also be receiving some other form of state benefit… job seekers allowance, low income support etc, all of those benefits we are not entitled to. That baffled me the most. You get rewarded for being unemployed in this country, whilst those of us who pay our taxes throughout our entire adulthood, are given no help whatsoever. It’s simply encouraging a benefit state. Why would people bother working 9-5 Monday to Friday, when they could get the same income sitting on their arse at home? I know we will have no problem raising a child on our combined wages when I go back to work, but I can’t help but be frustrated beyond belief at the fact that I’ll have to go back to work almost instantly to maintain our income, missing out on such important moments with my child, continuing to pay taxes so that scroungers can live lovely lives on the dole. 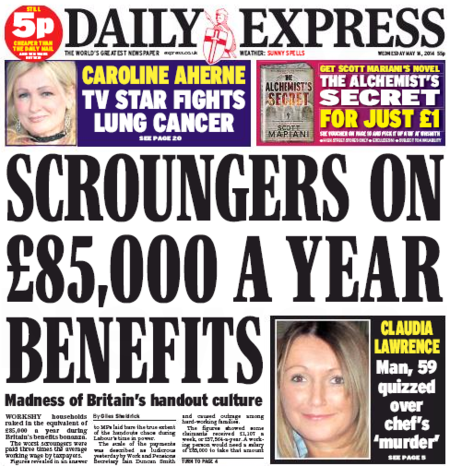 I’ll be the first to admit here that I’m generalising, and the majority of people who do receive benefits are in an amicable position to do so and completely deserve them, but I can’t help but read the news stories of these people who have never worked, and get angry. Each situation is different, but even a little help would go a long way right now. Rant over. Having accepted that we’ll have half the income for the next 6 months or so, we’ve had to look at different ways we can not only reduce our spending, but prepare for a child on a budget. These are a few of the steps we’ve taken to do this. 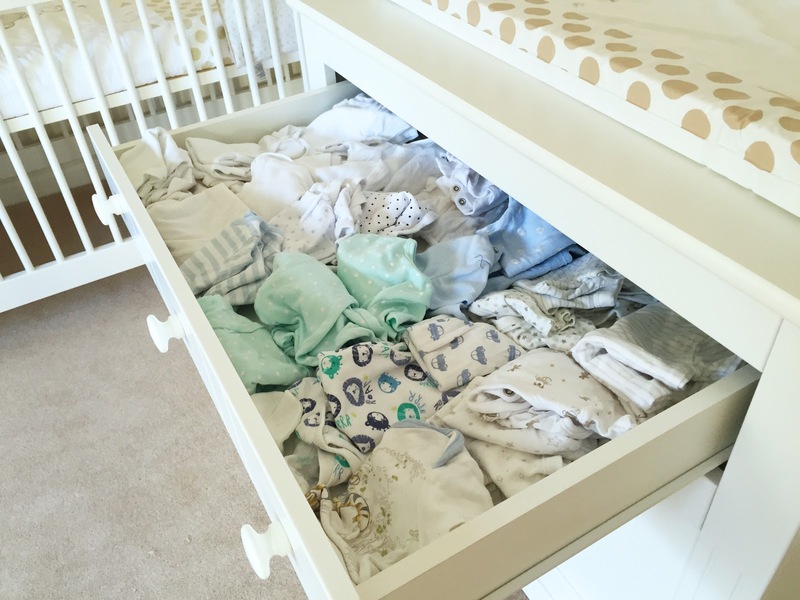 In the run up to the birth I’ve been stocking up on nappies, wipes, sudocreme, muslin cloths… All of the little things your guaranteed to need, but don’t have to question wether or not they’ll be used up. Surely you can never have too many baby wipes? 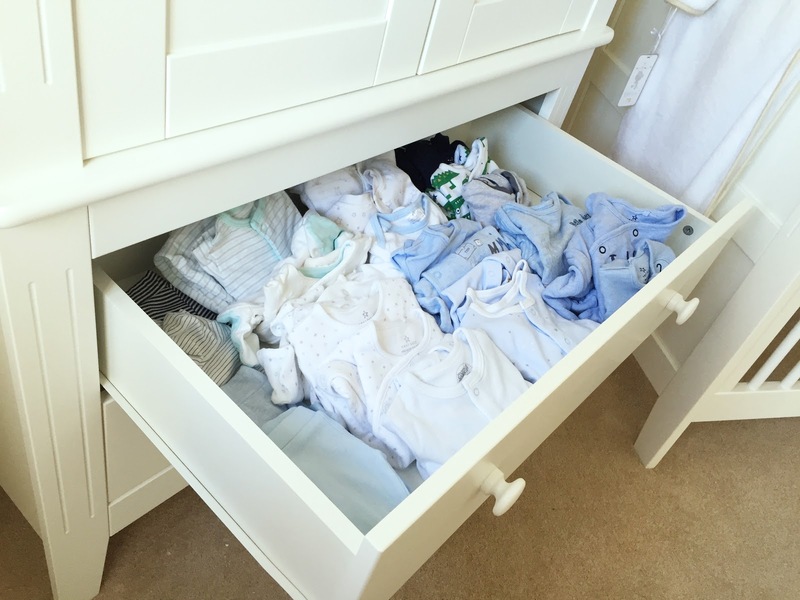 Although they seem like redundant little things now, it’s having to buy excessive amounts of those when the baby arrives that will impact our savings the most probably, so this takes the pressure off slightly. Take advantage of baby events, right now, Asda, Morissons, Babies r Us and Boots are all running baby events which offer fairly significant discounts on the basics, it’s worth checking out! If you know what you still need, then ask for it. If your pregnant, think about how many people have already asked you what they can get you for your shower. Chances are your already on to two hands, I know I am… If you need a steriliser, why not tell them this? If you don’t, then that’s one more steriliser you have to buy personally, and one more baby memory book you’ll have to find somewhere to store.. It’s harsh, but true. And everyone will thank-you for the direction anyway.